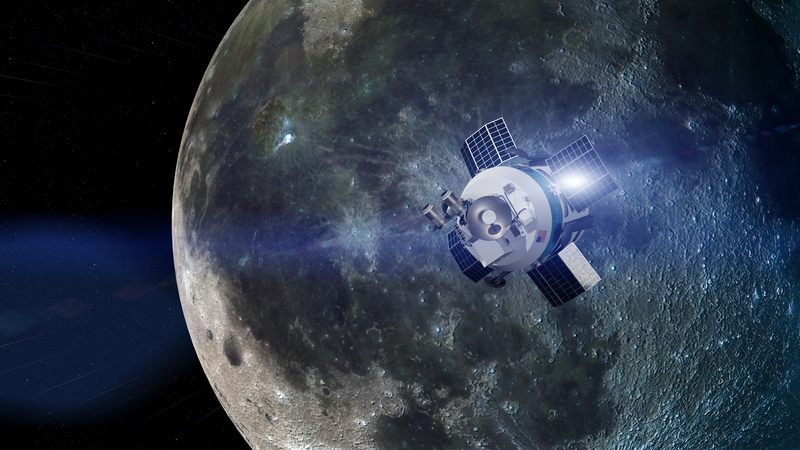 Moon Express, which aims to start missions to the moon within the next couple of years, says it has raised $2.5 million in bridge financing and has begun a $20 million Series B financing round, anchored by a $10 million lead investor. Proceeds will go toward building out facilities in Cape Canaveral, Fla., and developing the spacecraft for its commercial lunar flight program, the company said today in a news release. Since its founding in 2010, Moon Express has been working on a space transport system that’s been called a “FedEx for space.” The company, which has Seattle-area entrepreneur Naveen Jain as its co-founder and executive chairman, was a competitor for the Google Lunar X Prize. Although the prize went unwon, Moon Express is continuing to work on a series of spacecraft for trips to the moon and other off-Earth destinations with backing from NASA’s Lunar CATALYST program. Moon Express’ co-founder and CEO, Bob Richards, announced the new financing at The World Innovation Network Global Summit in Chicago. This entry was posted in GeekWire and tagged Moon, Moon Express, Space. Bookmark the permalink.